Tim Lamprey started Harbor Garden Center in 1982. Tim saw a need for a garden center in the Greater Newburyport area that would be able to provide expert advice on all facets of gardening. For the past 30 years, Harbor Garden Center has rightfully called itself “The Yard And Garden Experts”. At Harbor Garden Center, we strive to answer garden questions with accurate advice and with recommendations for any remedial action necessary to make your plants grow properly. Our gardening advice extends to recommending the proper plant for any growing conditions you have in your yard. At Harbor Garden Center our goal is to offer you the best plants, the best garden products and the best in gardening advice all in one store. 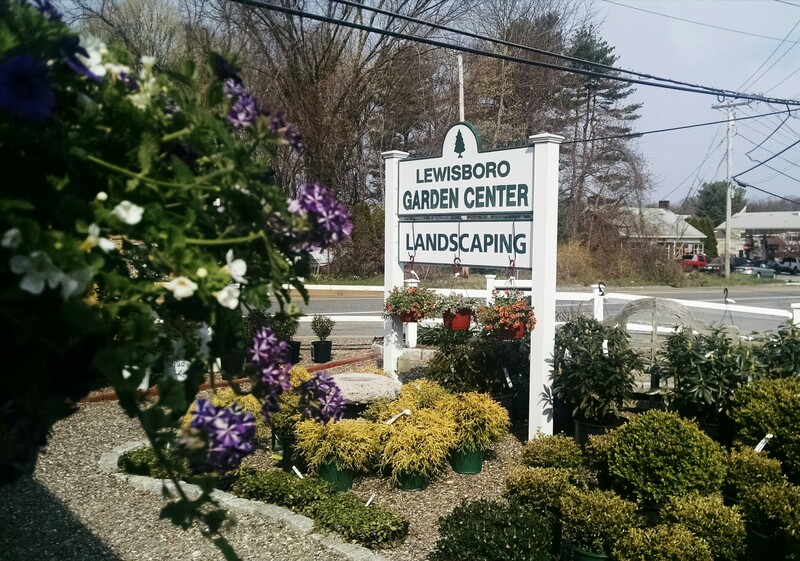 — Thank you for choosing Harbor Garden Center!